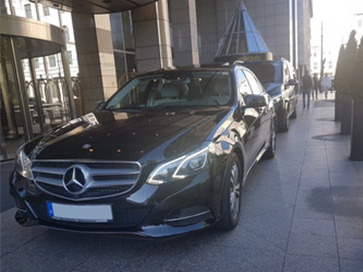 Avantgarde Edition version diplomat dark blue very demanding exclusive black leather interior and high-quality amenities VIP passenger transport, transfer wedding, the hotel offers an airport in Hungary and dispatches foreign trips and services within Europe. 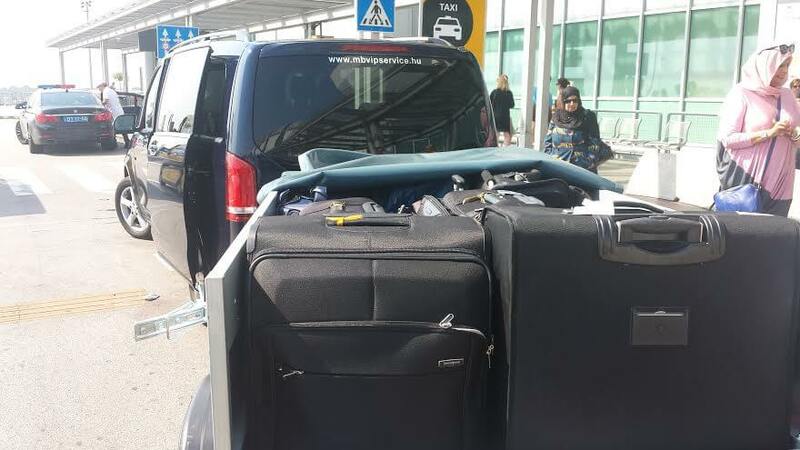 Courier services, also possible to rent a mini bus in which a lot of luggage suitcase can fit in the comfort of ride comfort is not affected. We offer all customers get VIP service at reasonable prices. Minibus from each Waeco cooler of cold water to the passengers. Guests arriving by business partners, airport VIP reception leaves me. Passenger transport and shuttle diplomat dark blue Mercedes V Class minibus black full leather interior Avantgarde Edition and W212 Mercedes E class VIP luxury sedan sophisticated interior light skin black Mercedes Viano long minibus version specific request other forms restore my service. High quality maintained vehicles reliable, worry-free EU travel comfortable five and six EU environmental class fleet. High-end luxury Mercedes minibus representative latest V Class Avantgarde Edition 6 + 1 seats equipped with extras outstanding rent. V.I.P. Guests are welcome board at the airport, an umbrella in case of bad weather, vehicles in German, English, Japanese, Russian newspapers and cold mineral water available in the minibus from each Waeco refrigerator. For many pack trailer package can be towed without the minibus ride quality and comfort disturbing. 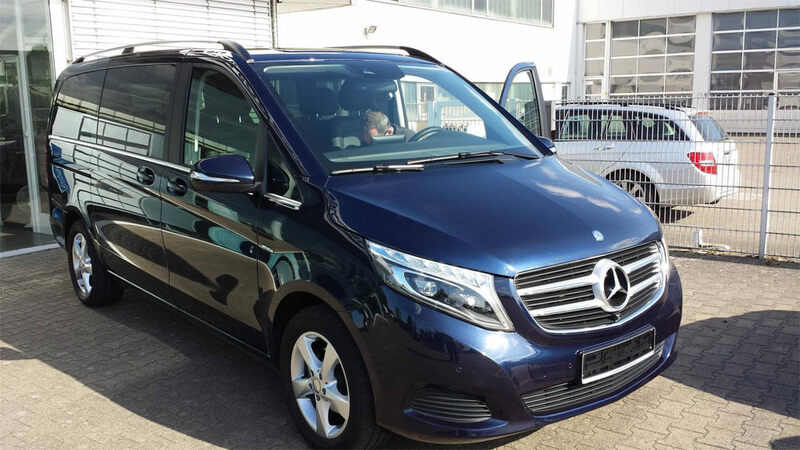 New modern comforts and conveniences exceeds Mercedes V Class saloon has a minibus. Mercedes Benz W212 E Avantgarde luxury sedan is clear Exclusive full leather interior with heated seats and built-in seats - conditionong, unequaled elegance V.I.P. Agents available in many other extras. 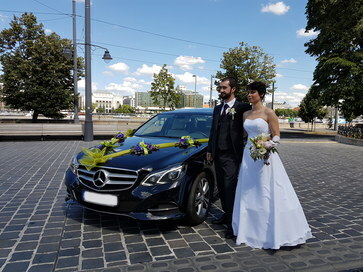 Mercedes limousine airport transfer from airport passenger and car rentals, and wedding long distance transfer passengers at home and abroad wedding cars and wedding unequaled elegance black Mercedes W212 E which is extremely elegant and representative at a reasonable small price. 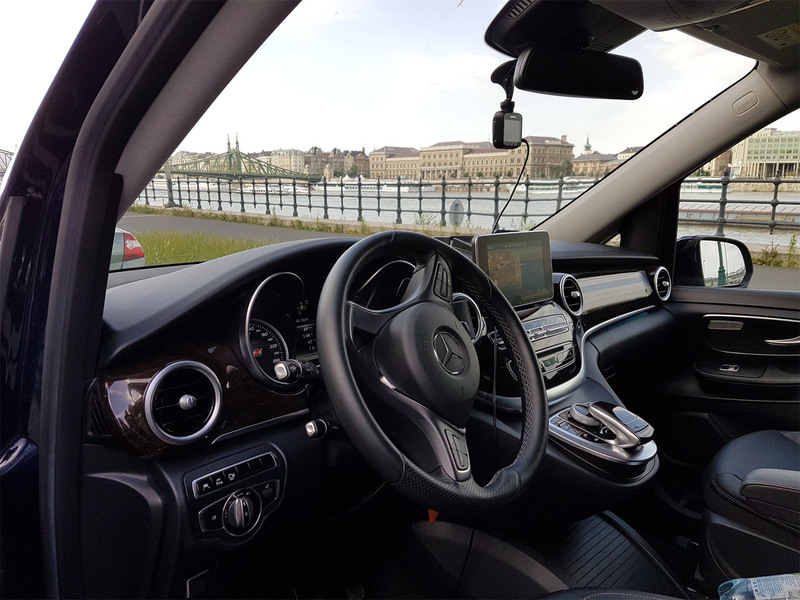 Latest Mercedes V Class Avantgarde 6 + 1 persons diplomat blue full leather interior Mercedes Viano extra long 1 + 7-seater Mercedes W212 sedan E class black can make available on request a full leather interior light . Cash payment options, pre-payment options, transfer payment, credit card payment, transfer payment in case of old and subsequently contracted clients are also possible. Forint Euro bank account and bank account money transfer can be done. The forint HUF transfer only to the bank account of the euro is possible only in the specified bank account number, please refer to the Euro. Mercedes V class latest a full leather interior and and Mercedes W212 Avantgarde full leather interior lot of extras, German - English - Italian Each vehicle double and two-sided automatic air conditioning has a Mercedes W212 E class limousines light leather interior built-in seat heating and seat conditionong and fitted with many extras. Convenient comfort is assured me sightseeing. Mercedes elegant V.I.P. 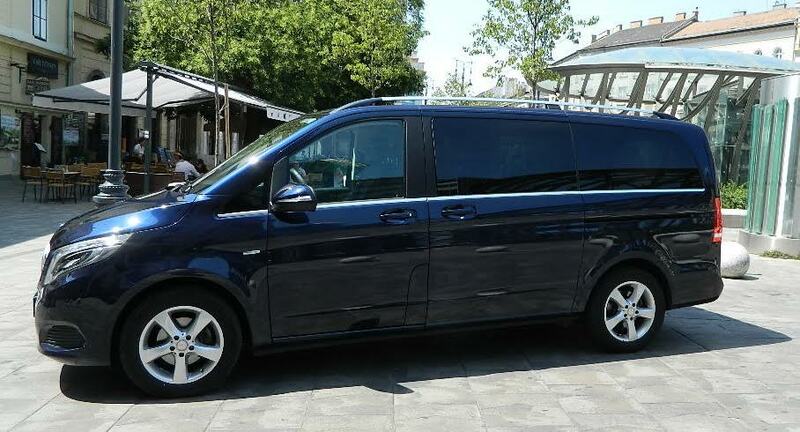 minibus exclusive new V Class Avantgarde Edition 1 + 6 persons with a black full leather interior, Mercedes W212 E Class Avantgarde exclusive representative clear beautiful leather interior limousine. Passenger transport and transfer VIP diplomat blue Mercedes latest V Class Avantgarde Edition equipped 1 + 6 people with black full leather interior representative minibus, and representative of Mercedes W212 E Avantgarde light leather interior VIP Agent, as well as other types at customers. 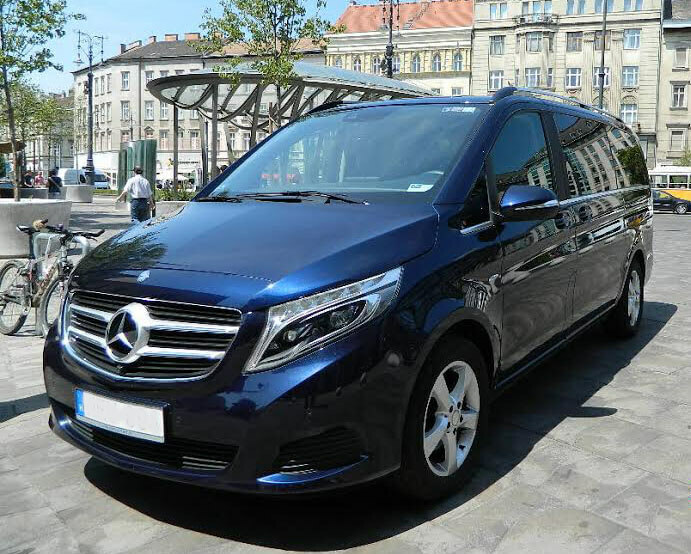 Based on passenger transport and shuttle preliminary agreement - an exclusive VIP elegant latest V Class Mercedes Avantgarde Edition is equipped minibus 1 + 6 people with full leather interior which packages trailer available, Mercedes 212 E class Avantgarde representative. High quality maintained reliable worry-free EU travel comfortable five and six EU environmental classification. 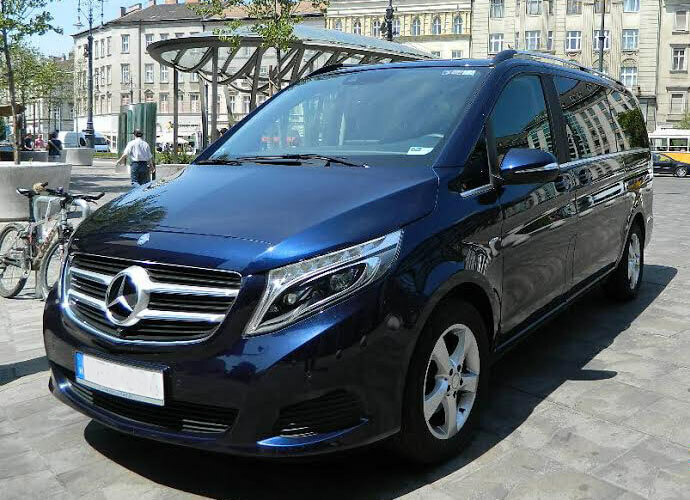 Based on passenger transport and shuttle preliminary agreement - an exclusive VIP elegant latest V Class Mercedes Avantgarde Edition is equipped minibus 1 + 6 people with full leather interior which packages trailer available, Mercedes W212 E class Avantgarde representative. High quality maintained reliable worry-free EU travel comfortable five and six EU environmental classification. V.I.P. Guests passenger transport - transfer Mercedes V Class Avantgarde Edition is equipped high-end a lot of extras representative VIP exclusive minibus diplomat blue color total internal black leather conference seating allocation in the back five main front is one person, a black Mercedes W212 E Avantgarde bright full leather and a lot of extras. Mercedes Avantgarde Edition full version covers is very elegant, clean and well kept for important representative. The minibus front, rear, left and right air conditioning and heating, which can be controlled separately, so rear passengers can set the digital display panel to the desired temperature by themselves. Winter heating is available which gives a pleasant warmth even with the engine off. Each door can be opened electrically lockable. Rear section on both sides cigarette lighter available storage space, and a table can be two opposing seat to do it. Passengers convenience special glass and glass holder is a Class V Mercedes minibus left and right sides of the front and back of it. Extremely large and comfortable space in the rear of the minibus. The Mercedes minibus Free WIFI is available in Hungary and 230 V makes it possible to use laptop charging telephone network. Mercedes mini-bus stereo high-end Burmeister 18 speaker fantastic experience for each session. The vehicle is safe because it is wide airbags. The rear side windows all around darkened black glass rear window which does not let through the heat of the day and cannot be seen in. The limo more comfortable travel experience better, more comfortable and safer. There are many packages can fit 1 + 6 also brings the next generation, packet trailer is also available, if necessary, which does not spoil the comfort of travel experience. 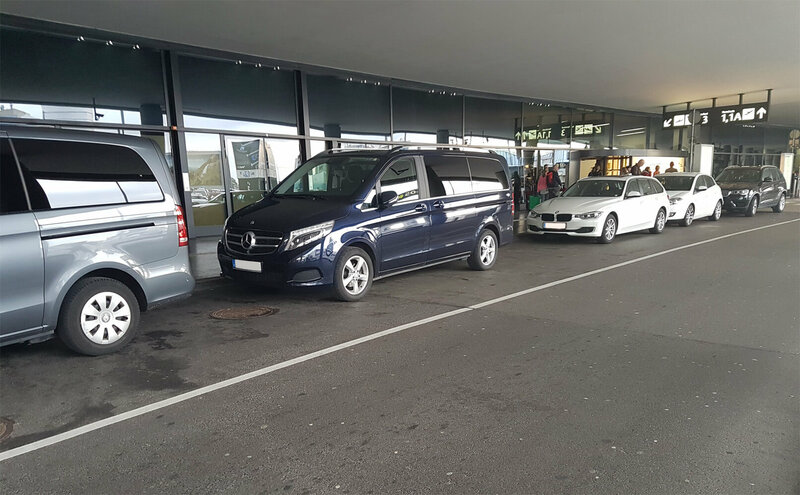 Shuttle provides excellent prices on Budapest airport transfers TO and FROM the city centre by minibus or car. Credit card and debit card payment option. We have credit card acceptance devices, terminals which are suitable for American Express, MasterCard, Visa, Maestro, PayPass and Hungarian credit cards. If you travel with a credit card please let us know in advance. Free WiFi Internet connection and use every vehicle in Hungary.